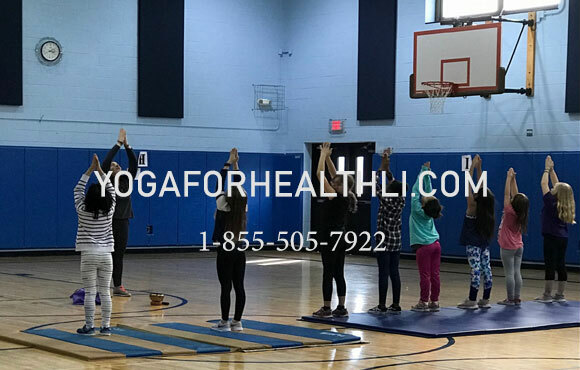 The Moriches Community Center offers many enrichment programs throughout the year for families and residents in the Moriches vicinity on Long Island thanks to the generous support of individuals, corporations, and public sources dedicated to helping us succeed in our mission. We are committed to full transparency about our programs and finances. Below you will find our current an past financial statements available for download as PDF.